Does your child seem restless after sleeping? 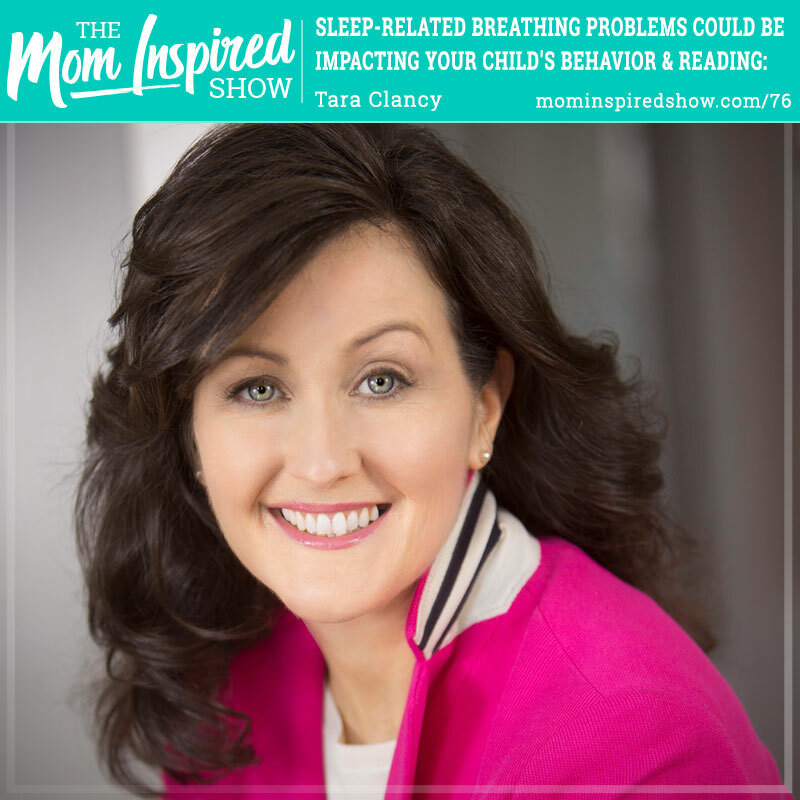 Today we have Tara Clancy on the show, she is a literacy expert and she is finding that there is more behind this issue then just the child struggling to be a good reader. After her daughter struggling with different things, she realized that kids could be having a hard time in school because of sleep related breathing problems. 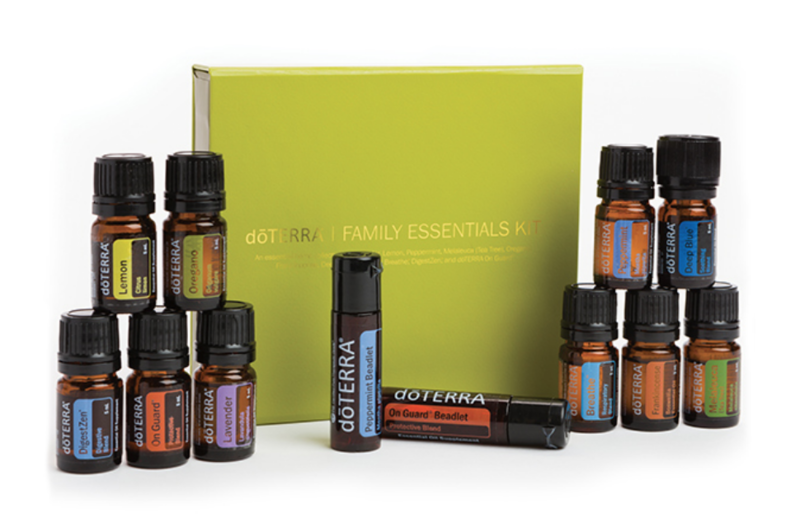 She goes over what to look for to see if your child is having breathing issues. A few things she mentions to look for is, spacing of your preschooler and school age child’s teeth, if your kids are snoring, do they walk around with an open mouth and if they are a noisy breather because that means their nasal cavity is impacted. These are all symptoms that could be pointing to sleep related breathing problems. So you may be wondering what does this have to do with reading? By not getting rested sleep, your child’s brain is being impacted and then it can effect their reading skills.